After being pulled up twice for latches in conducting the Delhi Judicial Services Examination, once again the Delhi High Court and its registry were pulled up by the Supreme Court. 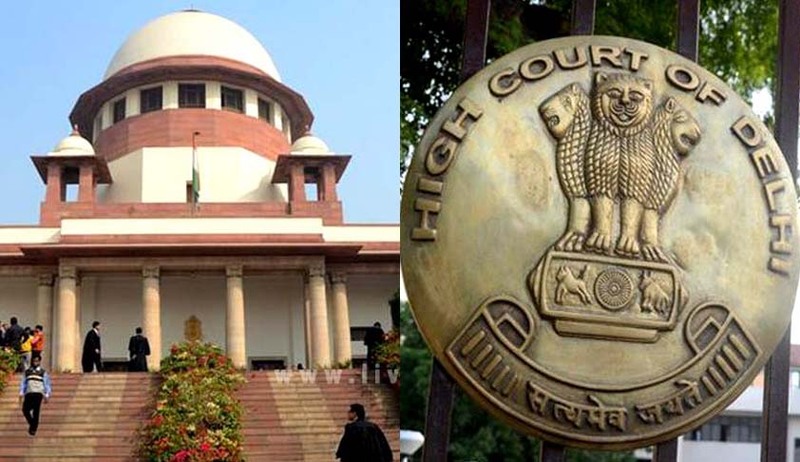 The Supreme Court speaking through Justices Ranjan Gogoi and P.C Pant, today came down heavily on the Delhi High Court for failing to render adequate assistance to it on the administrative side in a Civil Appeal filed by the High Court in Courtroom No. 6 as Item 103. The Bench termed the administrative lapses of the High Court as “shocking” and expressed its “dismay” at the events surrounding the grading of a judicial officer.The bench also recorded in the order that there was not even a“whisper” as to the basis on which grading 'integrity doubtful' was recorded. The bench presided by Justice Gogoi wrote that it had expected responsible officers of the High Court to be present along with the records to support the conclusions recorded on the administrative side especially since the appeals were pending for almost 10 years before the Supreme Court. The bench also expressed dismay by the assistance offered to it and requested the Chief Justice of the High Court of Delhi to look into the matter. The matter pertained to grading given to a judicial officer working in Delhi. The judge in question was given a grading “C-” which corresponded to “integrity doubtful”. Even while recording such a noting, she was continued in service and was even promoted as Additional District Judge. The decision of grading C was taken by a full court of the High Court, which in turn was later overruled by a Division Bench of the High Court itself,which was today in challenge before the Supreme Court in a Civil Appeal by the Delhi High Court. The Supreme Court has now summoned the Registrar General of the High Court or any of the Registrars of the High Court tomorrow when it will hear the issue with respect to the High Court’s administrative blunder.